Little Jingle Beans can make your child’s dream come true by having their favorite Latina princess be a part of their party. From Toronto to Burlington, our range of princess party packages allows you to mix and match and get exactly what you want for your perfect Latina princess party. 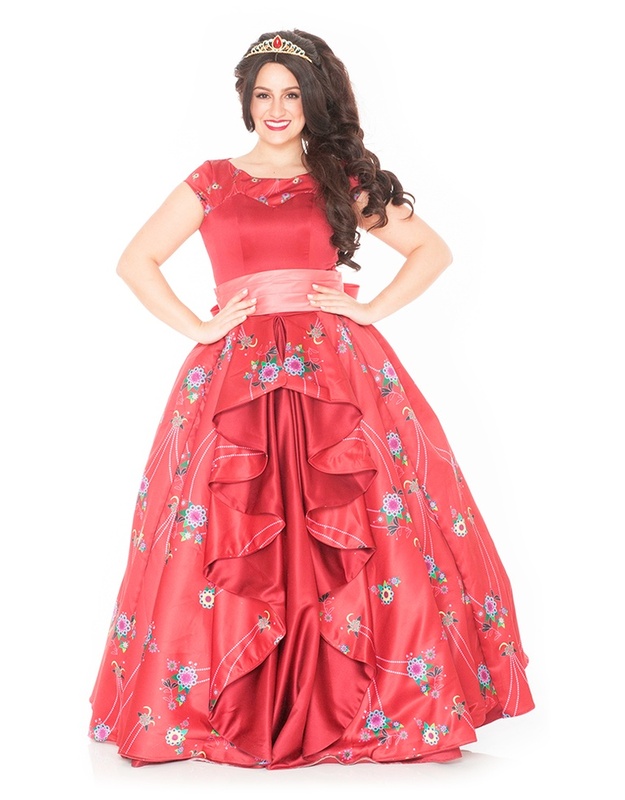 The Latina Princess will arrive at your royal ball in all her magnificent beauty, ready to meet and greet the birthday girl or boy on their special day! Trapped inside an amulet for forty one years, the Princess learns to access the magic she needs through her royal scepter to escape and save her kingdom from the evil sorceress! With her flying jaguar by her side, this beauty will take your guests on a magical and exciting adventure of self-discovery and the power of perseverance. Watch the magic unfold as the Latina Princess mesmerizes your guests with her exquisite voice. Singing two of her most beloved songs in an enchanting performance, she will transport your guests right into her charming tale. Your little party goers will join the Latina Princess in engaging interactive games such as hunting for magical jewels, Skylar says, Elena’s magical scepter and a salsa freeze dance … Prizes will be included for up to twenty guests.